Check out The Lady of Steinbrekka, the first book in the series on Amazon and Barnes and Noble which is 1.99 for the month of June! 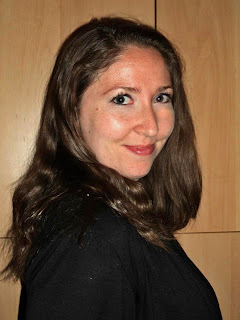 Fixing broken computers, wrangling a very spirited little toddler, and creating a world with a tyrant king, are all parts of the average day for Kristi Strong. While she has called Virginia her home for two decades, her head has rested in two countries, three states, and far too many houses to count. She was more than happy to give up her nomadic lifestyle and settle down with her husband, daughter, and the small zoo some people “pets”. While attending James Madison University, she was given the rare opportunity to work as part of an archaeological team on a variety of dig sites in Virginia, including the homes of former Presidents, James Madison and George Washington, civil war sites such as The Steven’s House and Fort Evan’s Mississippian Encampment, and a variety of pre-historic hunting sites and camps. 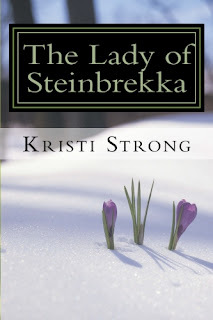 First in a four part series, The Lady of Steinbrekka introduces readers to the realm of Kaldalangra as they follow the adventures of Rhea, a young woman who gets kidnapped and taken to Kaldalangra for less-than-friendly reasons. While there, readers will encounter a wide variety of characters, both good and evil, supernatural beings, and watch as Rhea struggles to choose her own destiny. 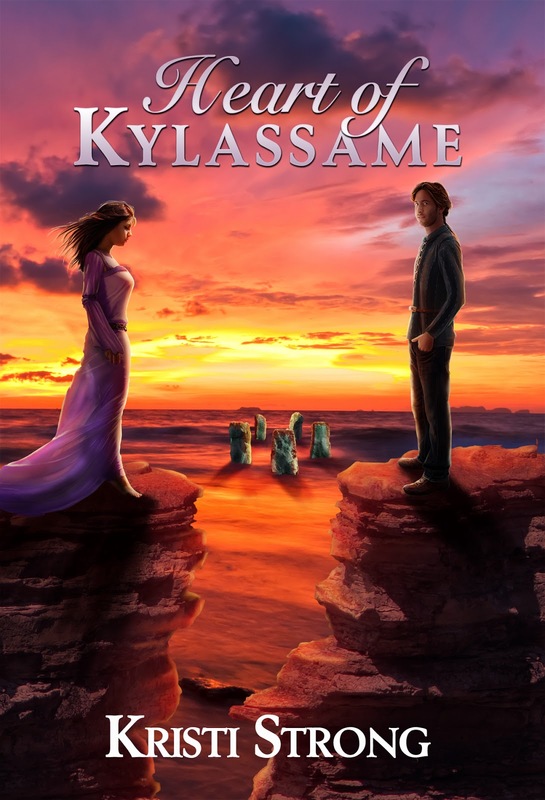 The second book in the series, Heart of Kylassame, is due to be released July 2013. 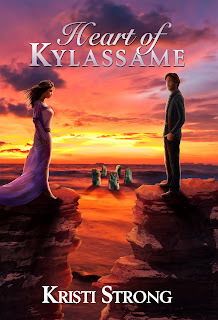 A third tale of Kaldalangra, Soul of Asimina, currently in edits and scheduled for a tentative Christmas 2013 release date.